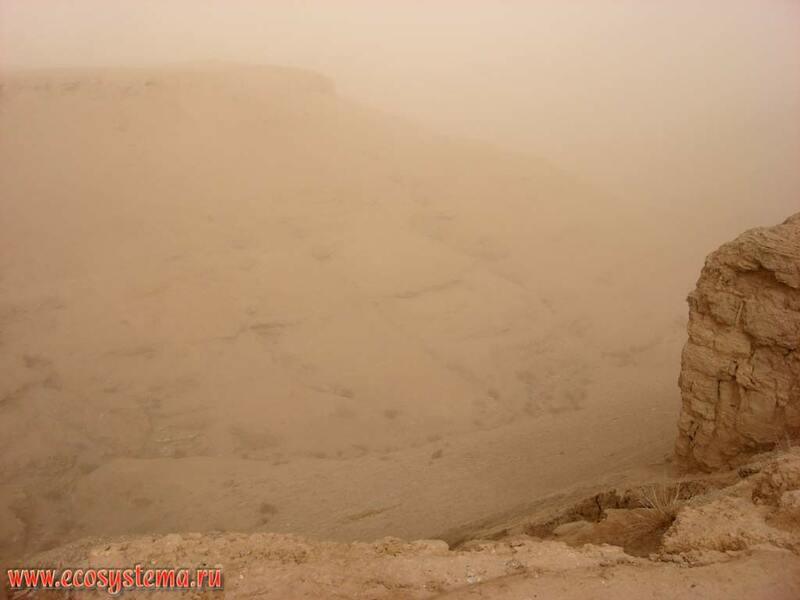 The dust storm in the Syrian desert. Altitude is about 600 meters above sea level. Syria on the border with Iraq.